Still too early to book a flight, though. Virgin Galactic has not taken a ship to the skies since 2014. That is, until today. 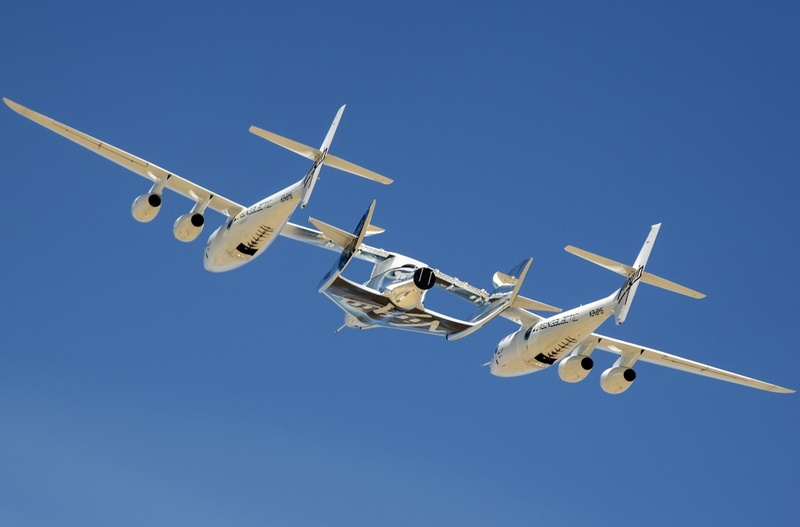 The company launched a successful four-hour test flight above the Mojave desert with its SpaceShipTwo-class launch vehicle, the VMS Eve, carrying the VSS Unity. This is the first time a spaceship built by the company’s own manufacturing arm, The Spaceship Company, has taken to the skies. The Virgin Galactic referred to the flight as a “captive carry” test, as the launch vehicle and spacecraft were held together. The vehicle served as a “flying wind tunnel,” allowing engineers to see how well the Unity dealt with near-stratospheric flight. After the disastrous 2014 VSS Enterprise crash, Virgin Galactic still has a long way to go before it can fully recover. A great deal of this time will be spent in rebuilding its reputation. In order to ensure safe practices for its succeeding test flights, Virgin Galactic will be thoroughly studying data from today’s test. Hopefully, there will be no errors, neither human nor technical, found in the VMS Enterprise crash in the next phases of Virgin Galactic’s quest for space tourism.